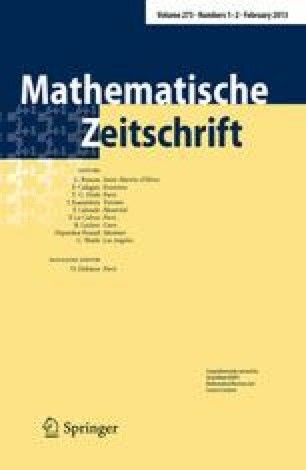 We relate the genus zero gauged Gromov–Witten invariants of a smooth projective variety for sufficiently small area with equivariant Gromov–Witten invariants. As an application we deduce a gauged version of abelianization for Gromov–Witten invariants in the small area chamber. In the symplectic setting, we prove that any sequence of genus zero symplectic vortices with vanishing area has a subsequence that converges after gauge transformation to a holomorphic map with zero average moment map. Partially supported by NSF Grants DMS1104670 and DMS0904358 and the Simons Foundation.